Bring your crane and equipment to our shop or we will come to you. 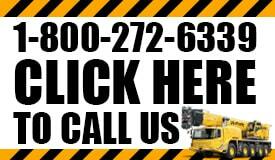 When you need crane repair services in Virginia you need them quickly and you need the work to be done right. Breakdowns never occur at the best possible time. They tend to happen on important days when you need the equipment the most. Breakdowns can cost you several days and thousands of dollars, two things you do not want to lose. When a problem occurs you need fast crane repair service that will quickly diagnose the problem and give you the details on how and when it will be fixed. The reason we are able to offer outstanding service in this particular area is because our techs are well experienced in fixing and maintaining our own equipment. Because we make sure our machines are constantly running in peak condition, our team knows how to identify the problem and fix it as quickly as possible. However, if you do not have time to spare we can also help you with our rental options. Sometimes your equipment will need several days or longer to fix. 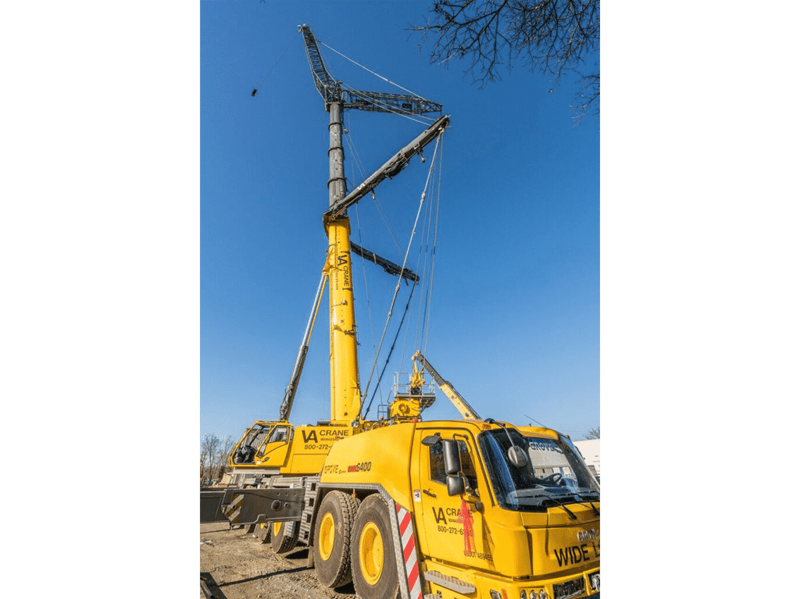 If that’s the case and you do not have time to wait you always have the option of the hiring VA Crane Rental to come in and get the job done quickly. Part of what makes us the best crane repair service in the state is the fact that we make sure your job gets done on time, no matter what. This additional service has helped many projects stay on schedule while the crane repair services are taking place. It’s a nice luxury to have when you discover your equipment has broken down and you are in need of a quick solution. If the machinery can be fixed quickly we are happy to do it. If it needs some time and you have a strict deadline you can rely on our quick and dependable rental services to keep you on track. At VA Crane we understand that a malfunctioning crane or breakdown in equipment may result in lost time, productivity and finances. It can also pose a serious risk to the health and safety of your workers. That’s why in addition to rental services we also provide repairs for our entire fleet of cranes and construction equipment. On-site or off, our qualified and experienced staff knows how to quickly diagnose a problem, replace any defective parts, make the necessary adjustments, and have your crane up and running like new. We pride ourselves on being quick yet thorough, and though we service a comprehensive range of brands our technicians are specialists in every make and model. LMI (Load Moment Indicator) & RCI (Rated Capacity Indicator) Assessment: we test, adjust and optimize length, angle and radius for both boom and jib, calibrate chart loads, and perform other evaluations to maximize operational efficiency. 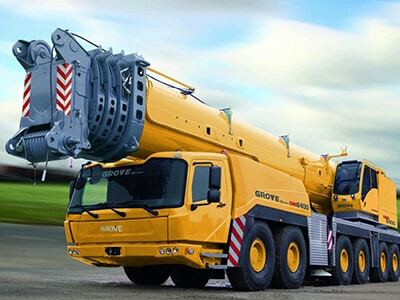 Electric and hydraulic repairs for cranes, trucks and equipment. 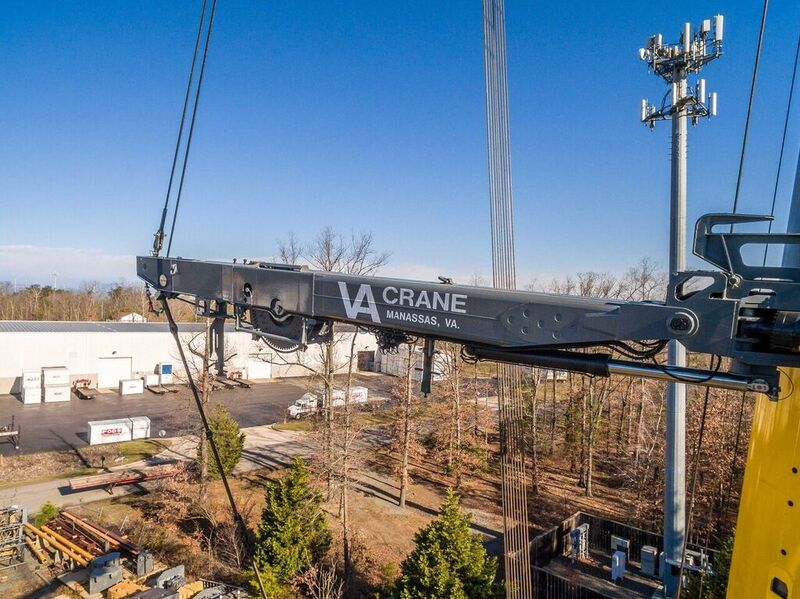 VA Crane works hard to earn your trust. We do so by taking care of our customers, first by keeping all rental equipment in peak condition through daily inspections (as well as annually by a third party), and then afterwards through our comprehensive repair and maintenance services. From the moment you rent to the minute you start working, VA Crane is there to help. And in the case of malfunction, VA Crane provides on-site emergency repairs, thus ensuring that you keep your downtime low and your productivity high. Our qualified technicians work around your schedule, quickly resolving equipment issues and making sure everything is running safely, smoothly and efficiently. We also fix cranes that aren’t directly rented from us (as long as we have the parts and cater to that specific model) and clients can choose to either bring the equipment to our facilities or request emergency on-site repairs from our staff. Just one more way we show our dedication to you. So whether you’re working on a public infrastructure project or a major commercial renovation, our maintenance and repair services simply can’t be matched. With over 50 years experience in the construction industry, VA Crane has the knowledge and skills needed to keep your project on track and on time. There will never be a job that goes exactly as planned. Every builder with experience knows that there are always delays, machines breaking down, weather that halts work or other obstacles that cause a problem. 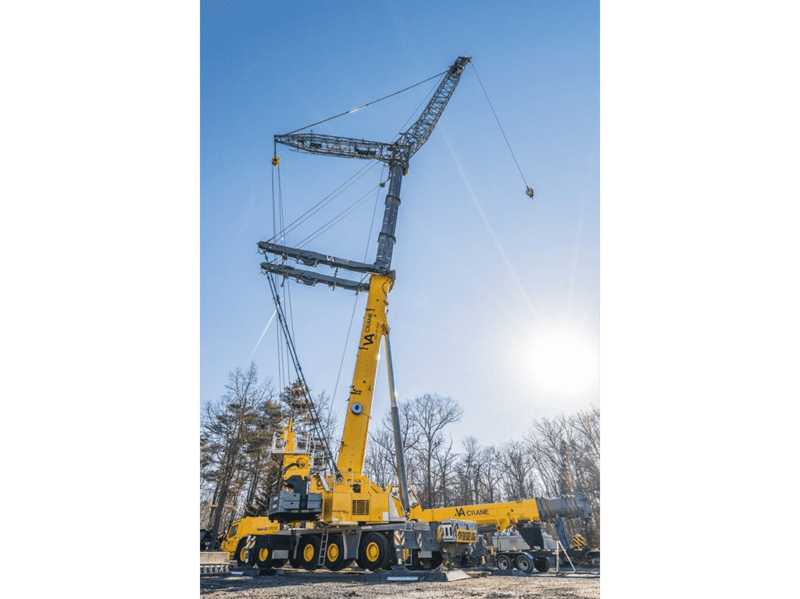 VA Crane Rental is well aware of that as well which is why we offer the best crane repair services in Virginia to help you get back up and running as soon as possible. Delays cost money and that’s not an option for any contractor so we will get to work on fixing your machinery. If the crane repair service is going to take too long because there is too much to be done and you are on a tight deadline then you can always rely on our affordable and high-quality rental services. This way you don’t miss a beat and stay within your budget for this area of the project. It’s something we have done for years and numerous builders throughout Virginia have taken advantage of this service. When it comes to crane repair services there are always a few things you should expect. Prompt service, details on what the problem is and a realistic expectation of cost and time for repairs and the ability to help you stay on track with your work. If that means you have to rent a crane while the crane repair service is doing what it can then that’s what it takes and VACR will be more than happy to offer you an affordable rate so you can keep working and not miss a beat.